English Summary/英文概要： What are natural resources? And why is it important to prevent natural resources from being wasted? Explore Natural Resources! answers these questions. The 25 projects inspire young readers ages 6-9 to have fun while learning why natural resources are important to all living things and how every child can take care of the earth’s resources through reducing, reusing, and recycling. Kids will read about national parks and early environmentalists, Earth celebrations, and the science behind renewable and nonrenewable resources. With projects and experiments ranging from making a wind-powered car and creating a solar catcher to calculating their water footprint, children will discover that everything comes from the earth. Projects are easy-to-follow, require little adult supervision, and use commonly found household products, many from the recycling box. Through a mixture of fun facts, trivia, jokes, comics, and hands-on activities, kids will Explore Natural Resources! and gain an appreciation of earth’s resources, from its vast oceans to its open skies. Explore Natural Resources! 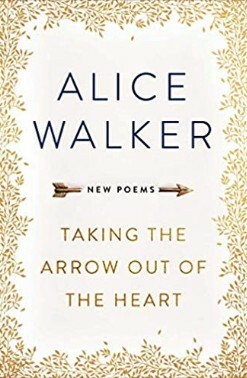 meets common core state standards in language arts for reading informational text and literary nonfiction and is aligned with Next Generation Science Standards. Guided Reading Levels and Lexile measurements indicate grade level and text complexity. Awards/获奖情况： DIG Magazine July/August 2017 Explore Natural Resources! 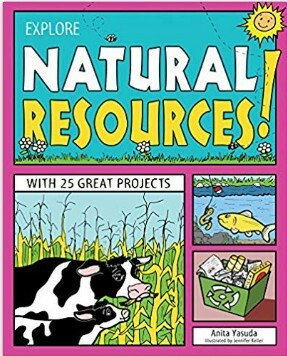 definitely lives up to its billing: “helps readers ages 6-9 understand why natural resources are important to all living things.” Filled with projects, words to know, “fact” and “did you know” boxes, related jokes, and exploratory and explanatory text.